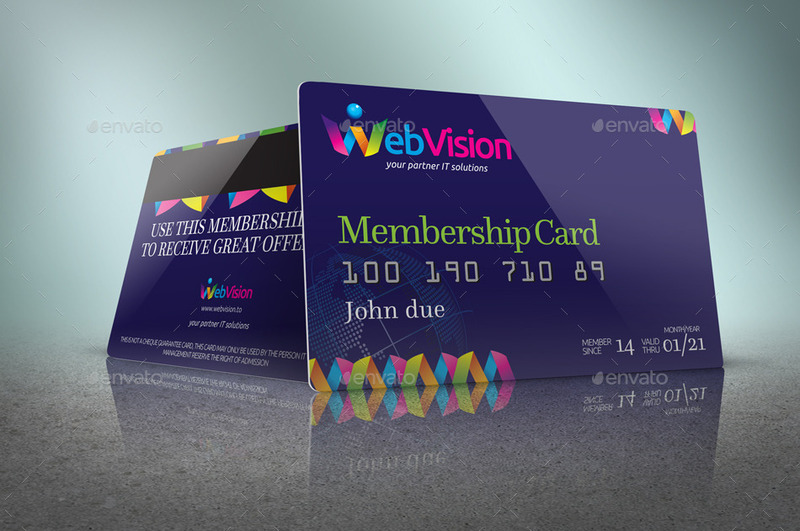 Membership cards do a favor for businesses and members. 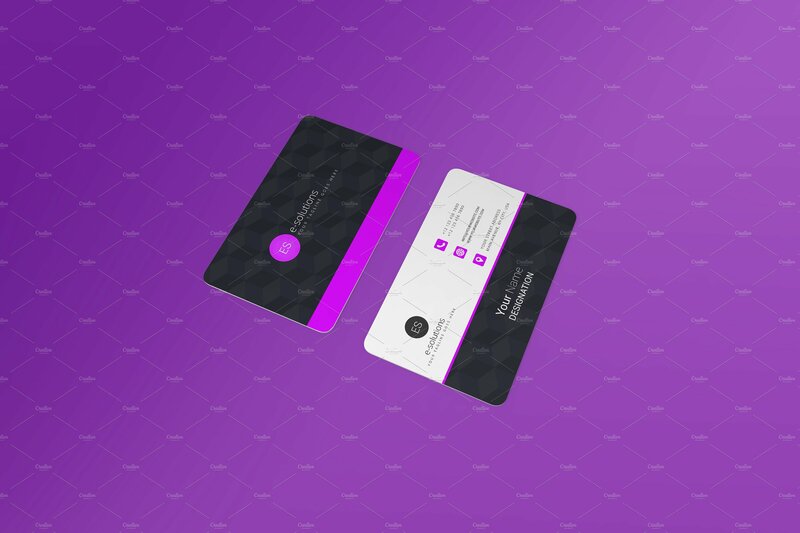 Membership cards are one of the best representation of a brand. They help retain new members after they have purchased your goods and services and ensure existing clients that they are valued for their loyalty to the business or brand. 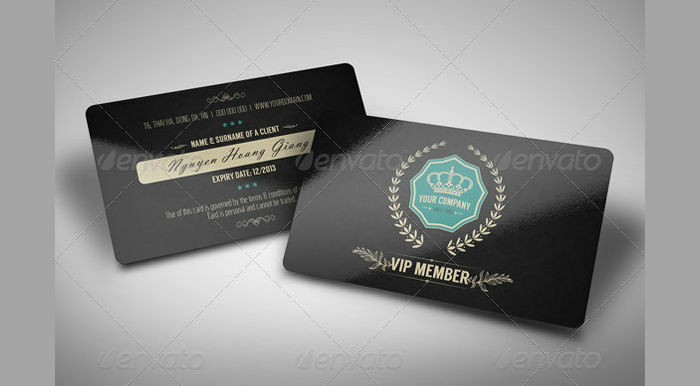 Your membership card designs should reflect the business or brand you are trying to promote. 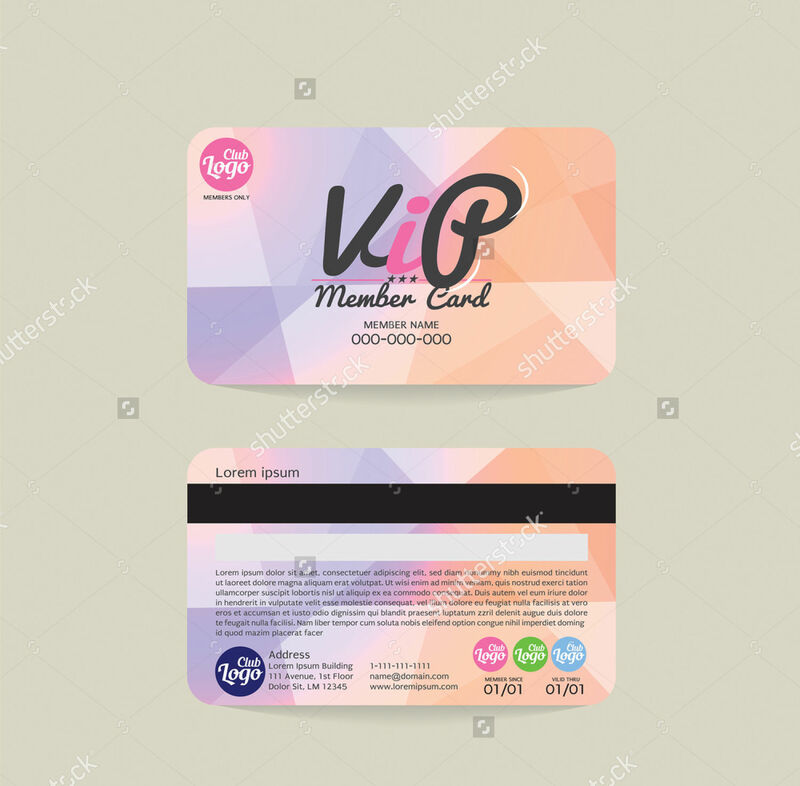 If you wish to have a unique and interesting membership card for your business, you can check online for designs that are provided in a downloadable and easily editable format. 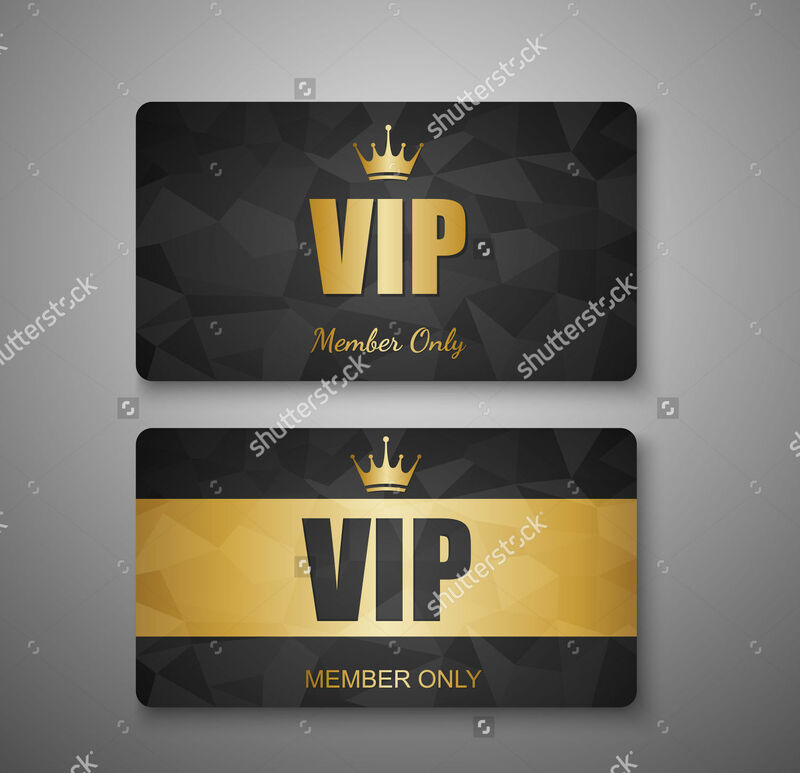 Membership cards are your company’s way to know your customers’ spending habits so you can adjust your loyalty offers and services. 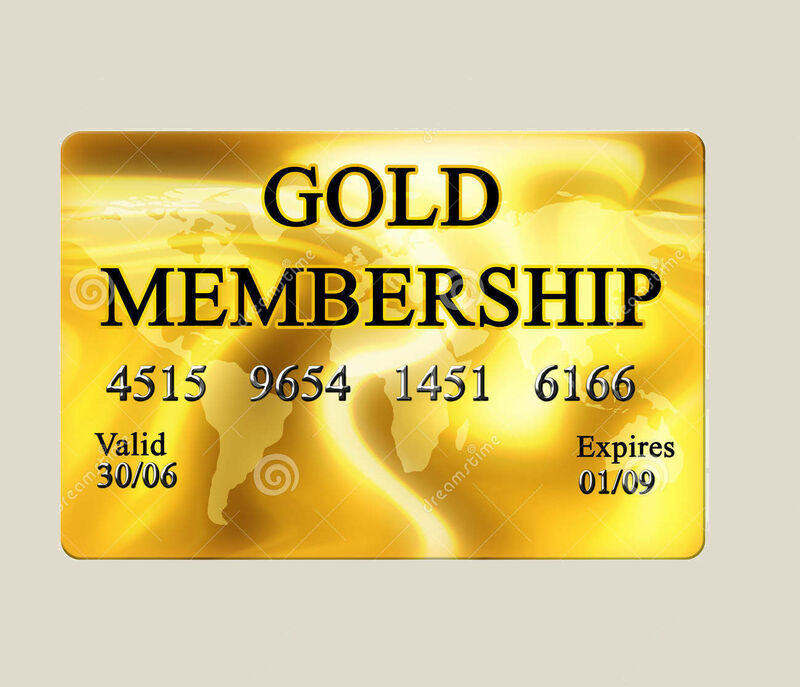 Having a membership card, members could easily access benefits or privileges with ease. Use your VIP program as a chance to be visible among other brands. 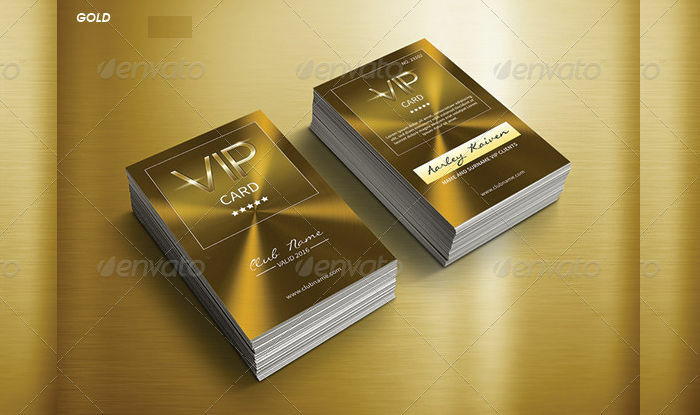 VIP benefits and privileges should reward clients without discounting or couponing. Where are they commonly used? Gyms. 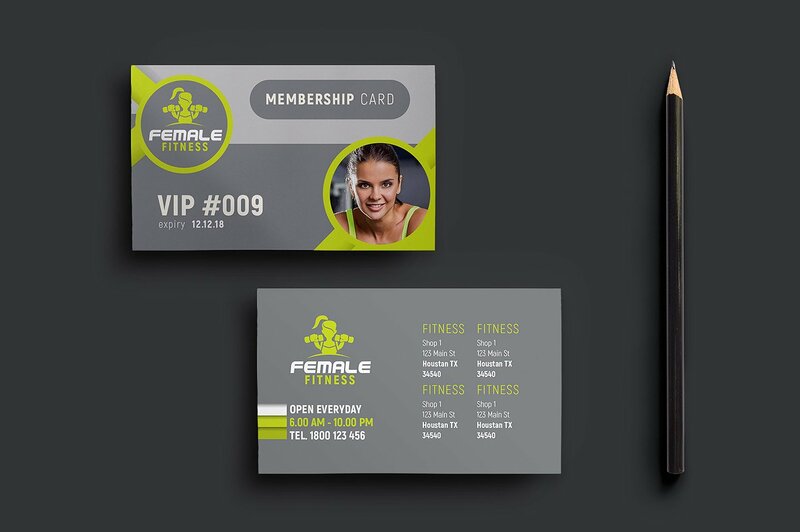 The use of membership cards in gyms help keep members safe and active and facilities well-functioning. This also ensures that non-members can not sneak in and use someone else’s card. Gyms could also track how often members use their facilities. Retail. Retail establishments issue membership cards to their customers for entitlement to discounts or for points in their future purchases. Spa and Luxury establishments. 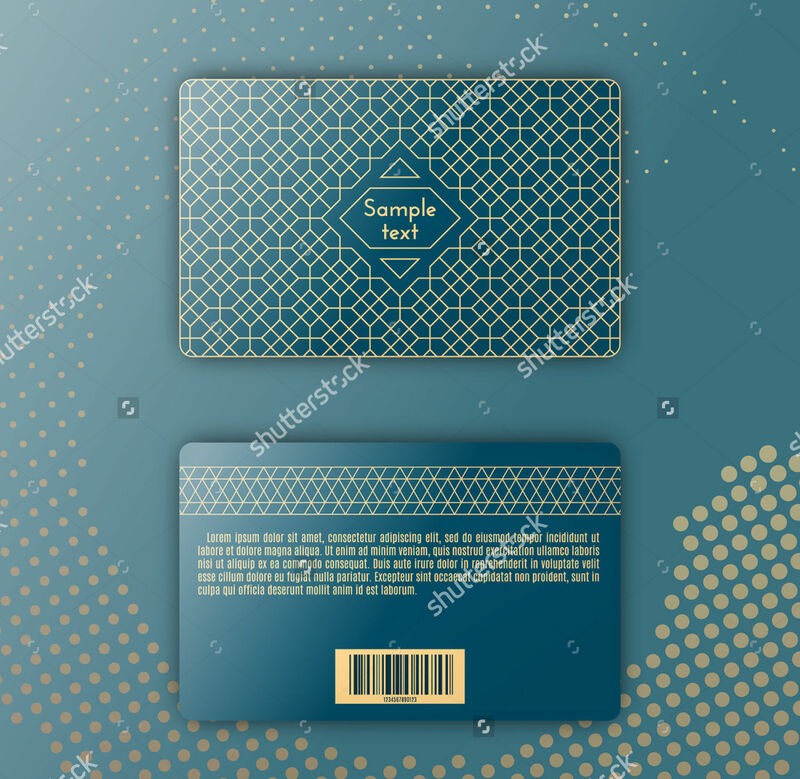 Having a spa membership card entitles card owners to spa benefits, depending on their membership level. 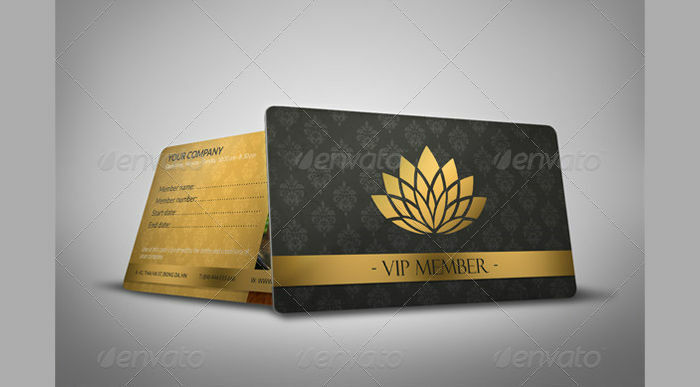 Most spas allow their customers to share their membership cards with their family and friends. 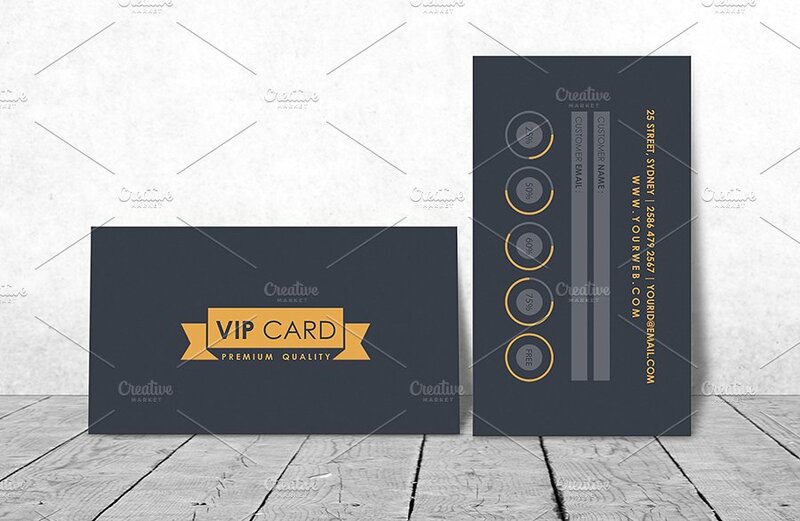 These establishments usually have separate VIP club card designs for their VIP members. 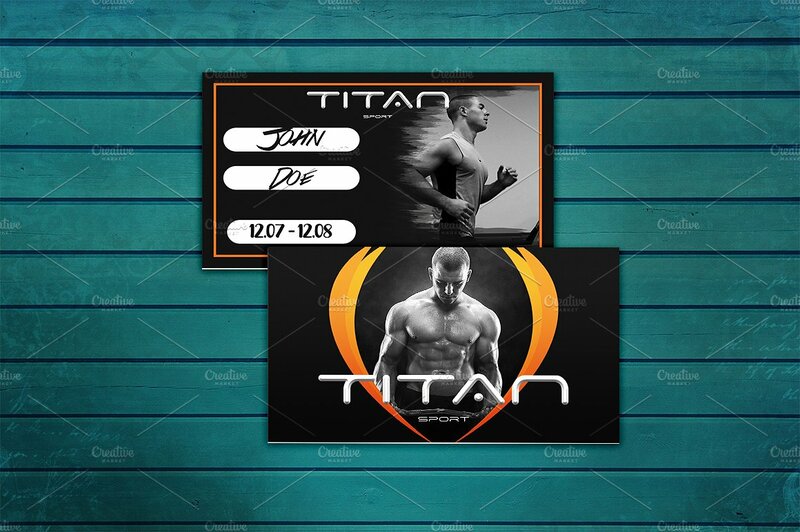 Gym membership cards showcase an active and strong design. 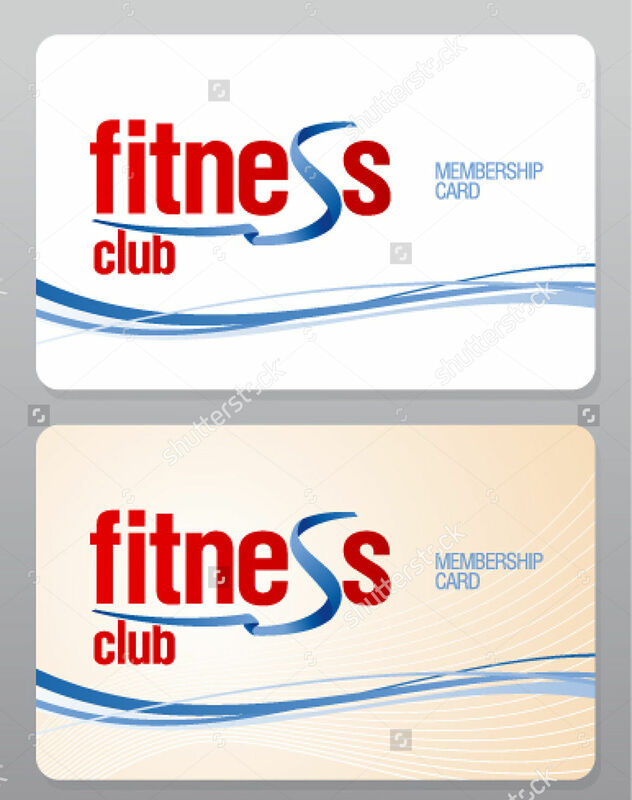 If you are looking for a print ready gym membership card, you can always use the Gym Membership Card and Female Fitness Membership Card. 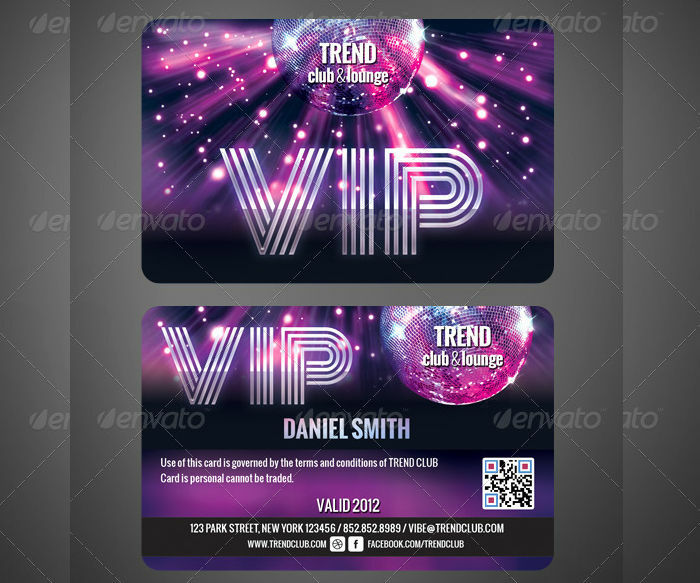 If your concept for your membership cards is designed for revelers, you may want to try VIP Club Membership Card and VIP Club Membership Card. Their designs use bright colors and artistic fonts and the templates are CMYK print ready. 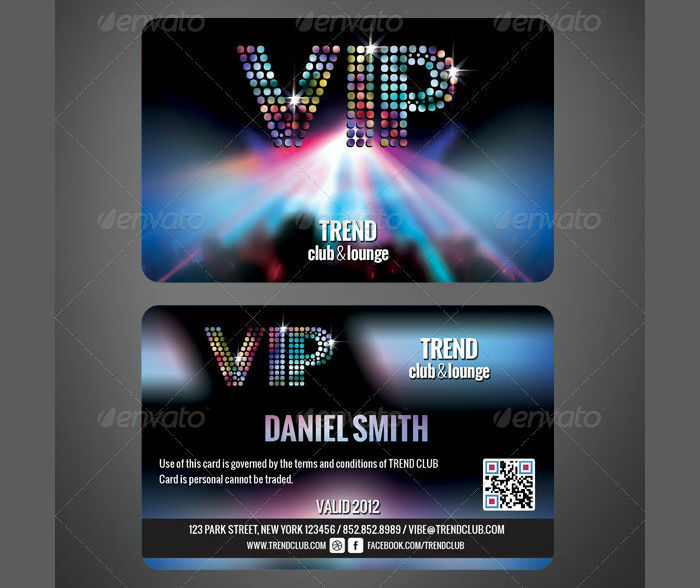 If you want a more colorful or geometric design for your membership cards, the following are great template otions. These four templates offer a front and back design. They also come along with free background textures and different colors schemes.